It’s here and we have an amazing schedule of events for everyone to enjoy as the days get long and lingering. For those of you not within our local area, we apologize for teasing you. But we like to think that our line-up of wines will bring a little bit of Clarksburg to you, each time you pop the cork on those bottles! Enjoy your summer, everyone! GROWING SEASON UPDATE We Have Fruit Set! 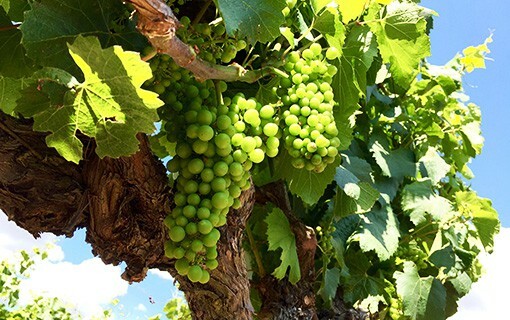 The growing season is rapidly progressing in our Clarksburg Chardonnay vineyards. We saw bud break during the first days of March; the developing of the flowers followed in mid-April; and now, we have fruit set. Ta-Da! The set berries form as a hard protective coating to the newly produced seeds. They are high in organic acids with virtually no sugar accumulation yet. 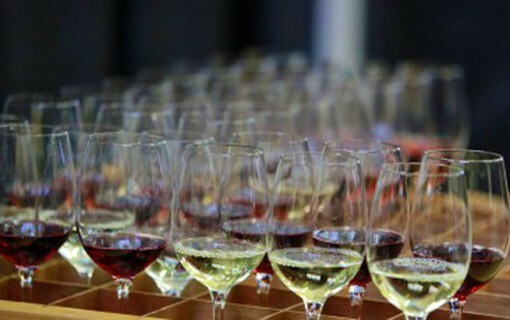 Bitter and astringent tannins are also present. Because the berries are the vine’s mechanism for dispersing mature seeds, the chemical makeup at this point ensures the berries are unpalatable to birds and other creatures until the seeds are fully-mature. Ripening won’t begin for roughly another 45 days. The berries will grow and soften as sugars accumulate, acids will decrease and flavor and aroma components will develop. Come early September, these grapes will be perfect for picking (for birds and winemakers alike), and the juice from these Chardonnay grapes will likely be fermenting away in the winery. There is something that happens when you cross Freeport Bridge and head south. Immediately, you feel transported to a different place and time. The lush farmlands, the sparkling river and most of all, the quiet that surrounds you; all things that drew some of the first settlers here to our region. While some things have changed here in the Sacramento Delta since those first pioneers staked their claim, some things haven’t changed a bit. When A.J. 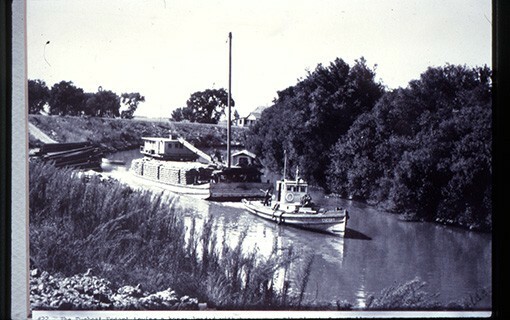 Bogle first came to the Delta in the late 1870’s, the area was becoming the breadbasket of produce for the growing cities of San Francisco and Sacramento. People were pouring into California in the heat of the Gold Rush, and they had to be fed. The method of transport: the river. 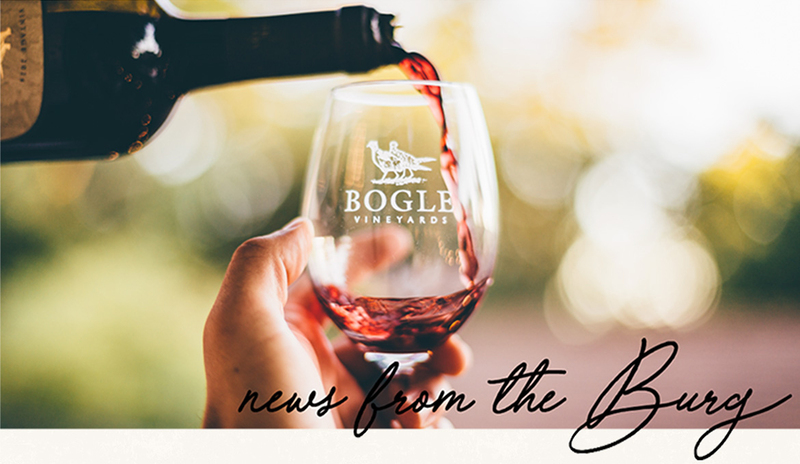 In an oral history interview from 1977, Bogle Winery founder Warren Bogle described those early days of trade. Bogle was just one of hundreds of families cultivating food and feed. “Wooden baskets filled with fruit would be set out on the landing and a flag would be stuck in the edge of the brush indicating the boat should stop. These boats from San Francisco ran every day,” recalled Warren. “Then it would be delivered into the hands of the produce dealers the following day. This meant that people in the cities of San Francisco and Oakland had fresh fruit every day.” Bogle’s first crops of peaches, pears, plums and cherries were among those being transported down the river. In later years, the crops included hay, wheat, and other grains. Today, of course, transport comes expressly in the form of trucking, while the river has been relegated to recreational fishing, boating and the occasional tow and barge. What hasn’t changed is the feel of the region and its agricultural history as soon as you enter Delta territory. So many of those early families are still farming their original homesteads and shipping produce, alfalfa and of course, now wine, to the hubs of commerce for sale. Generations have enjoyed working the land and being rooted in the same dirt, and Bogle is one of them. We’ve been blessed to be a part of this area’s rich history, and are grateful each day we get to call it home.